If I left your favorite out please let me know in the comments below. Architect Mark R. LePage, AIA, is Partner in Charge of Operations at the New York-based residential architecture firm, Fivecat Studio. In 2012, Mark launched Entrepreneur Architect, an online educational resource inspiring small firm architects to build better businesses. 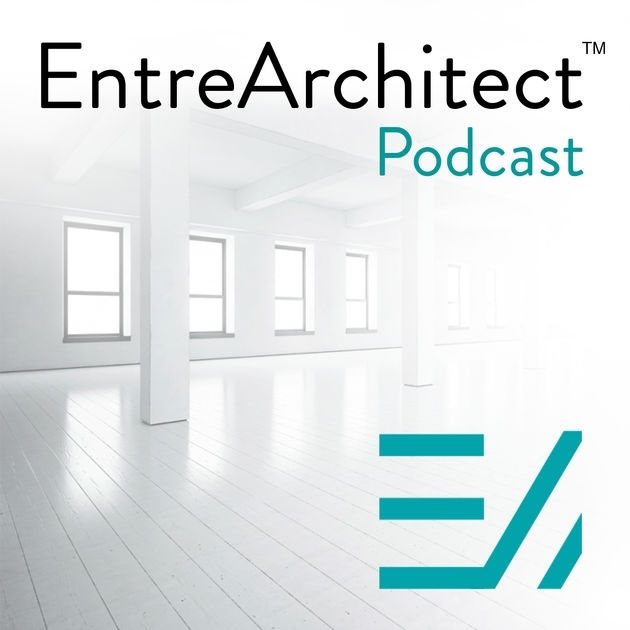 Mark writes a weekly blog, hosts the EntreArchitect Podcast and is growing EntreArchitect Academy, a private online community for architects seeking success in business, leadership and life. What’s it really like to work in architecture? The hosts of Archispeak know, and they’re here to share real life experiences. Since 2012 Evan Troxel, Neal Pann, and Cormac Phalen have been podcasting their brand of real talk on everything from design, tools, and work/life balance to generational differences, mentoring, job hunting and more. Probing questions, revelatory interviews, and unique insights have grown their audience and become a bi-monthly ritual for students and seasoned professionals alike. 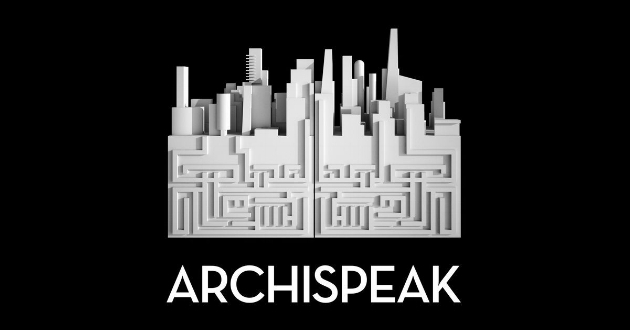 To join the conversation or learn more about the hosts, visit archispeakpodcast.com. If you lead a firm (or plan to in the future) the Business of Architecture show is for you. Every week California architect Enoch Sears interviews an architect or designer on business strategies for running a successful design practice. You'll discover topics such as how to market a firm effectively, the questions you should ask a prospect in your first meeting, and how to keep more of your hard-earned profit. Pasts guests include architect / developer Jonathan Segal and Thom Mayne of Morphosis. You'll also hear from hundreds of other less known but successful and innovative firm leaders. Subscribe to get a weekly interview delivered straight to your device on iTunes, for Android, or on BusinessofArchitecture.com. Michael Riscica is deeply passionate about helping the next generation of Architects pass the Architect Exam and be more successful in their careers. After writing and blogging endlessly about these topics, Michael started The Young Architect Podcast as a way to hear from up and coming leaders within the profession or people who have caught his attention by doing inspiring work. The Black Spectacles ARE® Live Podcast is your home for navigating the road to passing the Architect Registration Exam (ARE®) and becoming a licensed architect. The show is typically hosted by Architect and Black Spectacles Founder, Marc Teer along with Architect, Mike Newman. Episodes include discussions about specific ARE and NCARB topics, interviews with distinguished architects and guests, and recordings of live broadcasts covering specific exam topics and questions and answers from a live audience. To learn more visit blackspectacles.com. As the name suggests, it is a podcast about architecture, buildings and cities, from the distant past to the present day. In addition, the podcast detours into technology, film, fiction, comics, drawings, and the dimly imagined future. The show is hosted by Luke Jones and George Gingell. Learn more at aboutbuildingsandcities.org and subscribe on iTunes or by RSS. Design and architecture shape our world. 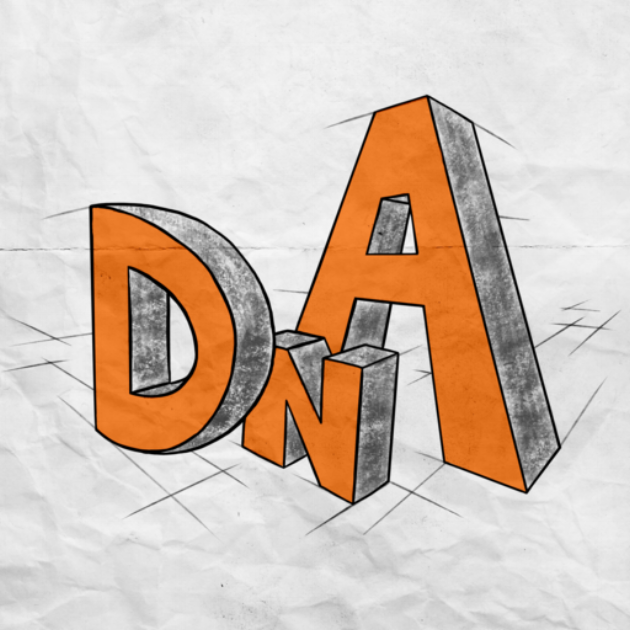 On DnA: Design and Architecture, host Frances Anderton talks to designers, users and critics about the latest in products, architecture, urban planning and more, in Los Angeles and beyond. I hope this list of the 7 Best Architecture Podcasts For Architects, Hosted By Architects has been helpful. Thanks for reading! Disclaimer: Through my research I wasn't able to verify if all the hosts hold active architect licenses in the region they practice.